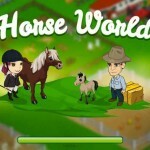 Tags: Feed your horse, Grooming, Horse breeding, Horse competitions, Horse farm, Horse racing, Realistic, Take care of horses, Train horse. 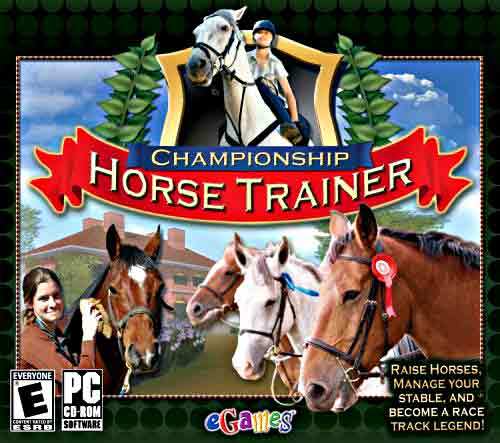 In this game you’ll have to focus in breeding the best horses and make champions out of them by winning racing competitions. 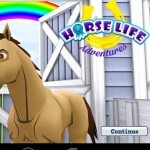 You’ll need to follow your horse’s life from the beginning and make your way up to the top. But of course, with no pain there’s no gain, so be sure to make a lot of training with them, otherwise you won’t be able to win the competitions. But first you need to choose where you want to buy your horse. 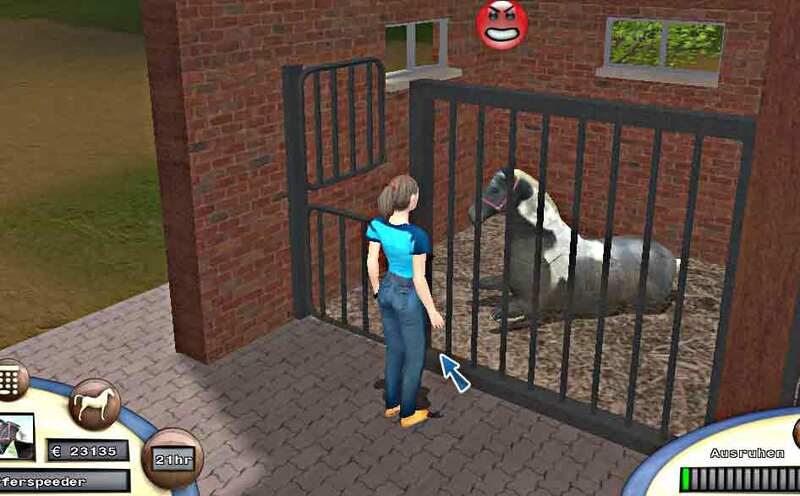 You’ll find different animals in each farm, each one with their own unique abilities. Animals with more speed, stamina and vitality have a higher price. 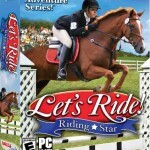 So, you need to make a wise decision and buy a horse that fits you initial budget. Then it’s time to choose a training farm. Again, choose one that is suited for your budget, otherwise you’ll run out of money. 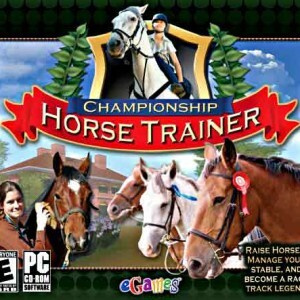 You can train your horse competitiveness or vitality. These training sessions are important because this way you can familiarize with the game and learn all the tricks. All of the exercises have a coach that will show you what to do. I found this part of the game very realistic, you don’t have just text telling you what to do, but you have an actual character showing you. After a long training session it’s important to let your horse rest and charge its batteries. You can choose whether you send it to a nice long night of rest in the stables or leave it in the fields. 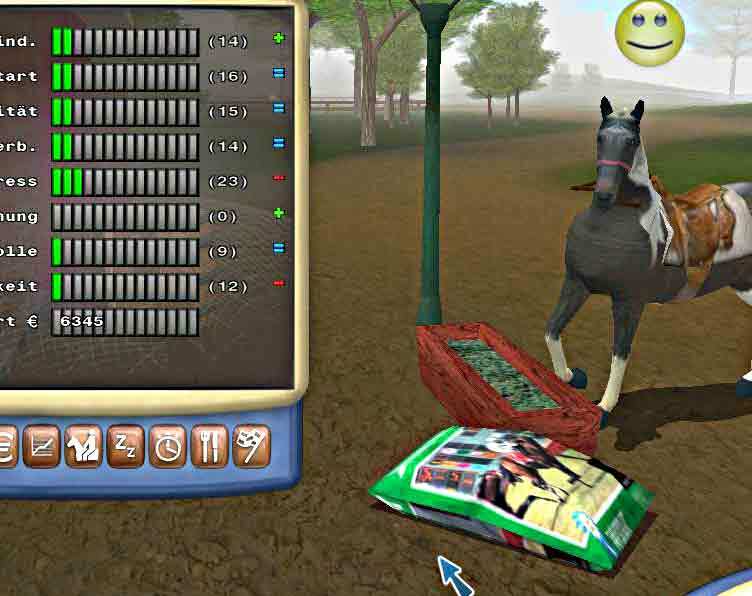 You also can choose between let it feed by itself in the pasture or you can buy some bags with a mix that will improve some of the horse’s abilities. But pay attention to the horse’s reaction because if it doesn’t like the treat, you’ll know (you actually need to improve your relationship with it in order to get better results). When you think that you and your horse are ready to compete, sign him in for an event. 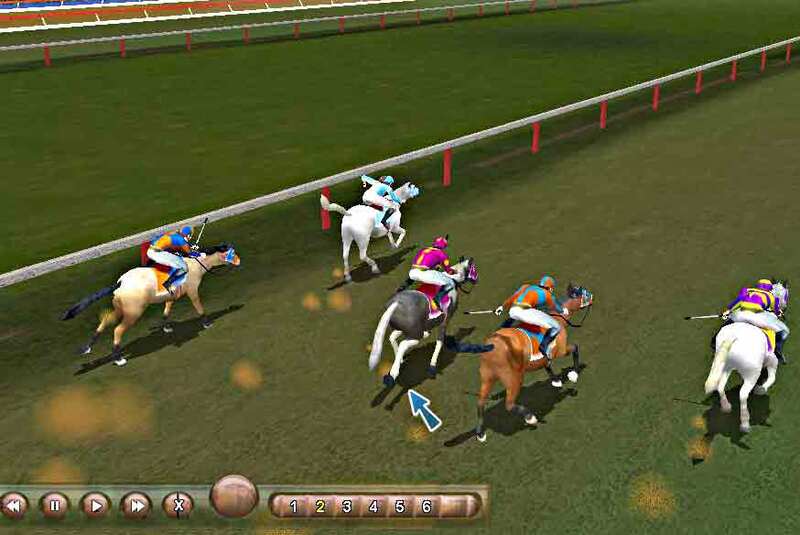 You’ll find two hippodromes with four types of competitions. You can choose to rent a jokey to race for you, or you can do it yourself, which I find to be more amusing. You’ll have a whip that will be very important because it will grant you speed but it also puts your horse under stress, so use it wisely. The graphics are good enough and will help you to spend a nice few hours playing this game. And the best is that it’s not at all a girly game, so boys will enjoy it too! As the game has a lot of different options, kids with 7 or more years will enjoy it even more!